New for Fall! Show off Bertha in comfort & style! 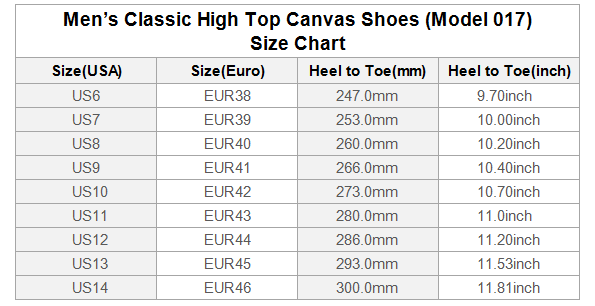 A classic value for these high quality canvas shoes that can't be beat!